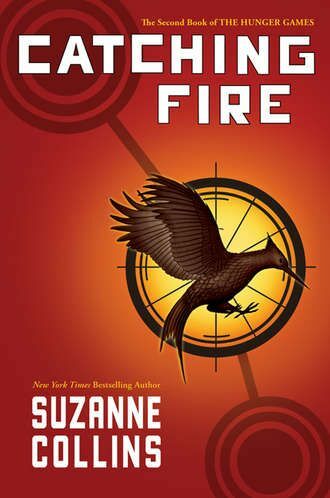 The Hunger Games: Catching Fire has added E. Roger Mitchell (S.W.A.T.) and Meta Golding (Surrogates) to its ranks. The sequel, starring Jennifer Lawrence, opens November 22nd, 2013. Garcelle Beauvais (Franklin & Bash) has joined the cast of Presidential thriller, White House Down, the Roland Emmerich-directed film starring Channing Tatum as a Secret Service agent tasked with protecting the President (Jamie Foxx) after a hostile takeover of the White House. Heat Vision reports that Beauvais will reunite with Foxx for White House Down. The two previously starred on television’s The Jamie Foxx Show. This casting is a bit of a disconnected completion of the sitcom’s storyline as Beauvais will star as the First Lady. White House Down starts shooting in Montreal this fall. Beauvais can next be seen in Robert Zemeckis’ Flight, also starring Denzel Washington, which opens November 2nd.